Dance Floor Hire Buckinghamshire has been set up to supply people like you from High Wycombe and its many surrounding areas the very latest in modern up to date dance floor technology from our every increasingly popular P-Light Starlit floor, to the Fantastic Retro Funky Night Fever style floor to the more traditional oak wooden floor to even out side and raised flooring systems. These are just a few examples of what we have in stock. 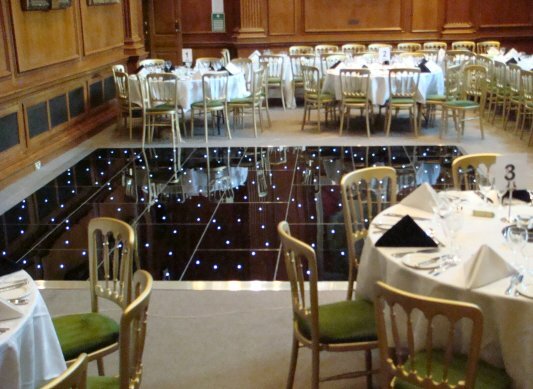 Remember with our legendary cleaning procedures your floor will arrive with a brilliant shine and look fit and ready for you to dance the night away. 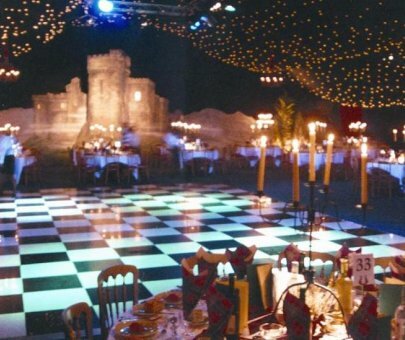 Choose from our wide range of dance floors including Night Fever Funky Retro dance floors, White LED Starlit, Black LED Starlit, White, Black, Oak Parquet, Mirrored dance floor hire and more.